Mahonia Hall, the Oregon Governor’s Mansion, was so drafty it once carried the moniker Pneumonia Hall. 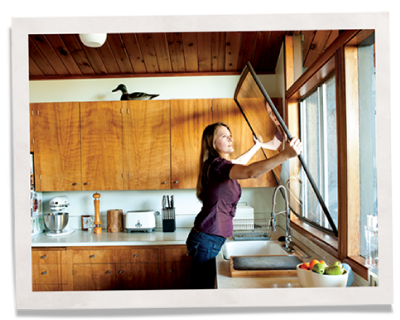 No more: Governor John Kitzhaber and First Lady Cylvia Hayes instituted energy upgrades that included 29 Indow inserts for this mansion on the National Register of Historic Places. It was part of a team effort with home performance experts Neil Kelly that also involved insulation, air sealing and LED lighting. The 1924 Tudor-style mansion in Salem is often the first taste of Oregon out-of-state and international guests get and “we wanted to make sure we were practicing what we preach with energy efficiency here,” she said. The mansion was built for hop farmer Thomas Livesley by Ellis Lawrence, the founder of the University of Oregon School of Architecture. Once called the T.A. Livesley House, it was renamed Mahonia in 1988 after the Oregon state flower, Mahonia aquifolium. 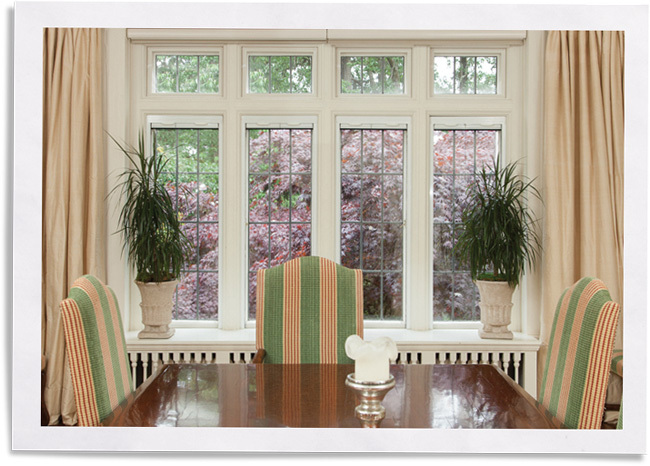 Replacing the drafty windows wasn’t an option for this historic mansion since like many grand older buildings, the original windows are essential to its character. 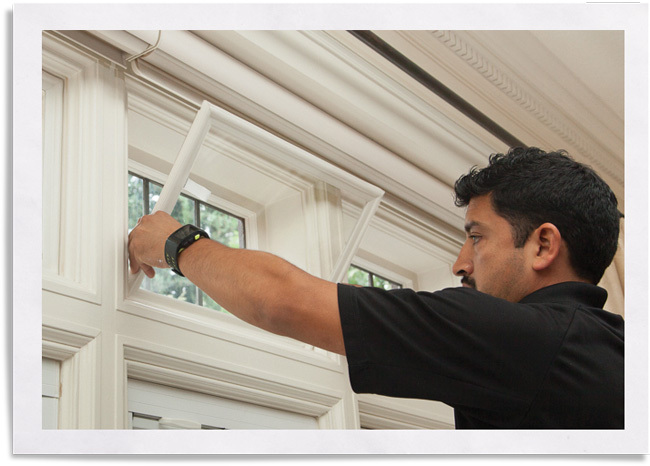 Indow inserts preserve historic windows because they don’t require a damaging track or magnetic system and instead rely on a patented silicone compression tube that simply presses into place. 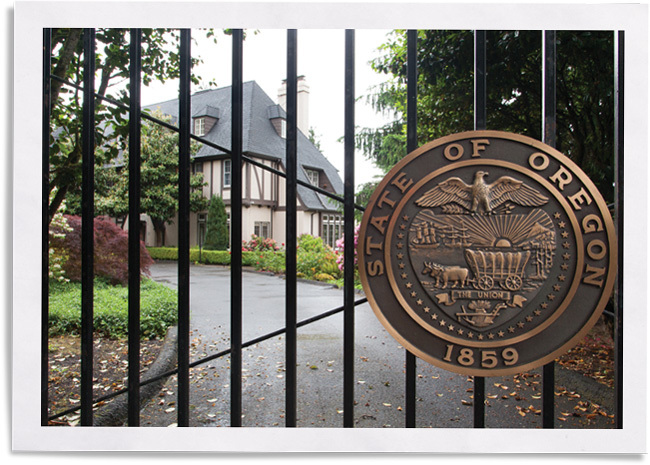 The Governor and First Lady gained comfort and energy efficiency while preserving the historic integrity of this Oregon state treasure.